Peony Petal Cleansing Oil 6.7 fl.oz. Infused with real peony petals from Provence, this oil glides over the skin to help effectively and gently remove impurities, leaving skin feeling soft and hydrated. The Peony Cleansing Oil’s refined, non-comedogenic formula gently cleanses, whilst its velvety texture leaves skin silky smooth and complexion more radiant and glowing. 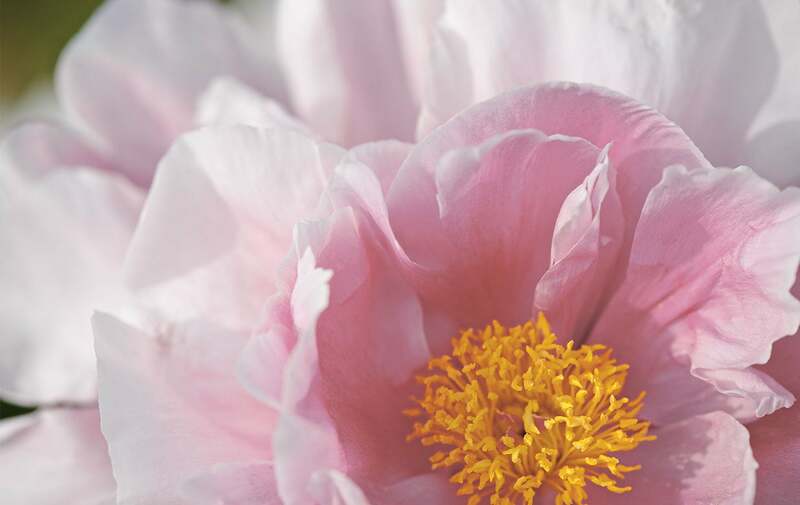 Selected from only the finest blooms of the season, the petals are hand-picked at the height of their beauty, when the peony yields its largest and most velvety flowers. They are then dried and placed into each bottle by hand which ensures that the flowers retain their exquisite natural qualities.